It is always an exciting time of the year when our students perform a musical. 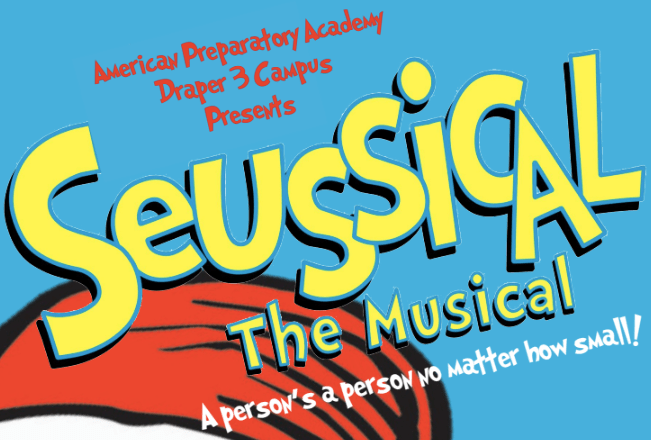 This year’s musical is “Seussical the Musical”. 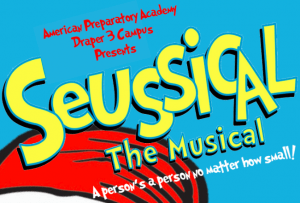 Come be entertained by our very talented cast of Draper 3 and Draper 2 students.